“We are experiencing a shift in our country, a growing weariness with the voices of anger and willful ignorance, especially in the realm of our natural resources. We’ve all endured it: the utterly predictable voices that growl whenever anybody brings up an environmental problem or a conservation challenge. The politicians who think they can win votes by proposing a mass sell-off of public lands, or who claim that protecting clean water and clean air is killing jobs, or, as happened here in Montana recently, target the restoration of a huntable population of wild bison as a plot to destroy agriculture. Willful ignorance and the simplistic catch phrases that it spawns are going out of fashion. But it is going out of fashion because there is a growing and nagging suspicion that our nation, caught in a web of global needs, accustomed to plenty but feeling a bit pinched, is making a lot of poor choices about natural resources, at a very critical time. A lot of people, with widely varying political views, are worried. Last week, I wrote about the squandering of millions of cubic feet of valuable natural gas in North Dakota, even as we are making plans to drill 20,000 gas wells in some of America’s most valuable big game country in Colorado. On this blog we have touched on the loss of private land enrolled in the Conservation Reserve Program (CRP), discussed the filling-in of prairie potholes and the draining of the waterfowl nurseries along our great rivers. We write of snowless winters, drought-killed game birds, land loss and dead zones and paper companies that dump “black liquor” into the Pearl River and kill all the fish. It’s depressing, and it’s real. None of us, and no hunter or fisher worthy of the name, wants to squander what we have been given. So I am relieved to read that President Obama has nominated Sally Jewell, the former CEO of outdoor gear colossus Recreational Equipment, Inc. (REI), to be the U.S. Secretary of Interior. If approved by Congress, Jewell will replace outgoing Secretary Ken Salazar, who steered the agency through the rough waters of the 2010 Gulf oil spill, and has done a very admirable job of trying to balance the tremendous expansion of energy development with the protection of other resources on the lands. Jewell seems to have some unique qualifications for the job- she is a petroleum engineer who once worked for Mobil in Oklahoma, and parlayed her knowledge of the oil industry’s financial needs into a long career in banking. She’s been involved with REI since 1996, working her way up from board member to the role of CEO in 2005. As befits the CEO of one of the largest outdoor gear retailers in the U.S., she’s been an avid outdoorswoman her whole life. 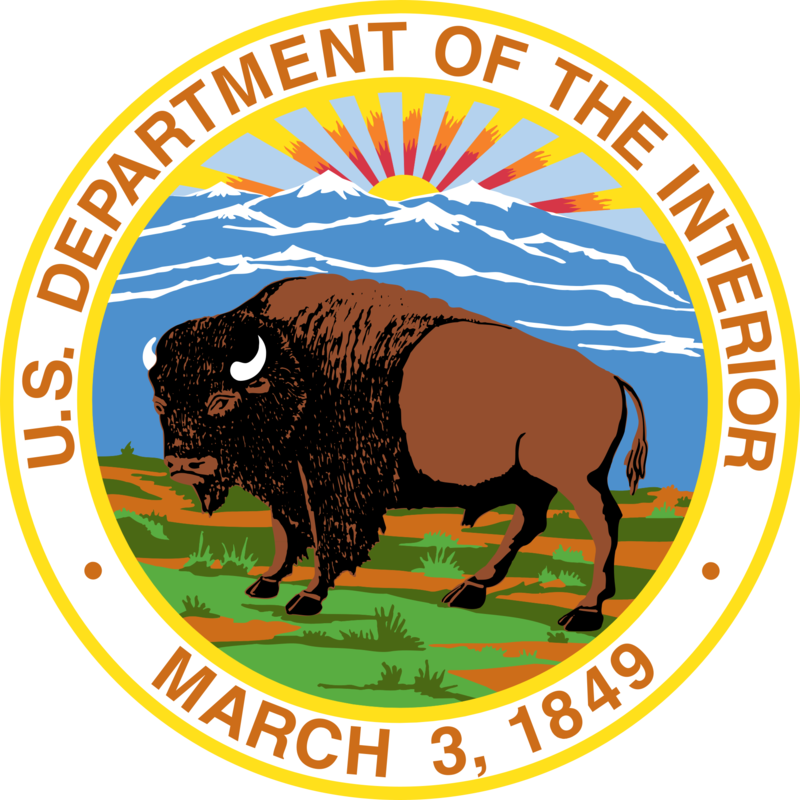 The Department of the Interior oversees our national parks, the U.S. Fish and Wildlife Service, and the Bureau of Land Management, which manages 245 million acres of public land–much of it critical habitat for wildlife and hunters alike. Ironically, these millions of acres were once called “the lands that nobody wanted” because they were too rough or too dry or remote to attract interest during the Homestead Era of the late 19th century. Nowadays, in a time of exploding demand for resources (the BLM is also responsible for managing 700 million acres of sub-surface mineral rights) these lands are irreplaceable, and a prime cash cow for our nation: in 2011, energy and grazing leasing, and other uses of BLM lands, added $130 billion to our national treasury. The nomination of Sally Jewell for Secretary of Interior is part of the shift in the way Americans view our public lands and resources. We know that we need the energy and other resources that are found there, but we also know that we can harvest those resources in much better ways. Our understanding of economics has changed, too. Beyond beauty or solitude or adventure, beyond a freezer full of elk meat, there is real economy in conserved landscapes. The outdoor recreation industry adds up to 6.1 million jobs, $646 billion in outdoor recreation spending each year, $39.9 billion in federal tax revenue, and $39.7 billion in state/local tax revenue. Who is in charge matters. We were lucky with Ken Salazar, a pragmatic Coloradoan and rancher who was always ready to listen to the concerns of sportsmen. Salazar inherited a mess and fought tooth and nail and worked 20-hour days to try and right the enormous ship we entrusted him to captain.